Please register your Hobbit stove here to fully activate your 5 year warranty. We give every one of our hand built small stoves an individual identification number. Like soldiers in to the battle to keep small spaces warm Hobbit stoves are entered into a register book here so that the engineer who made it, when they made it and when it left the workshop, every detail being recorded. 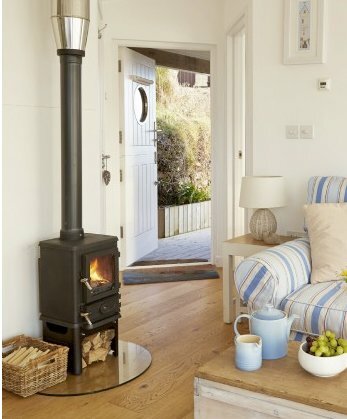 Many Hobbit stoves may lay dormant a while in a stove shops store so we thought it best that to initiate you 5 year stove warranty correctly it should start from when it is installed and operational, rather than when it left our workshop. 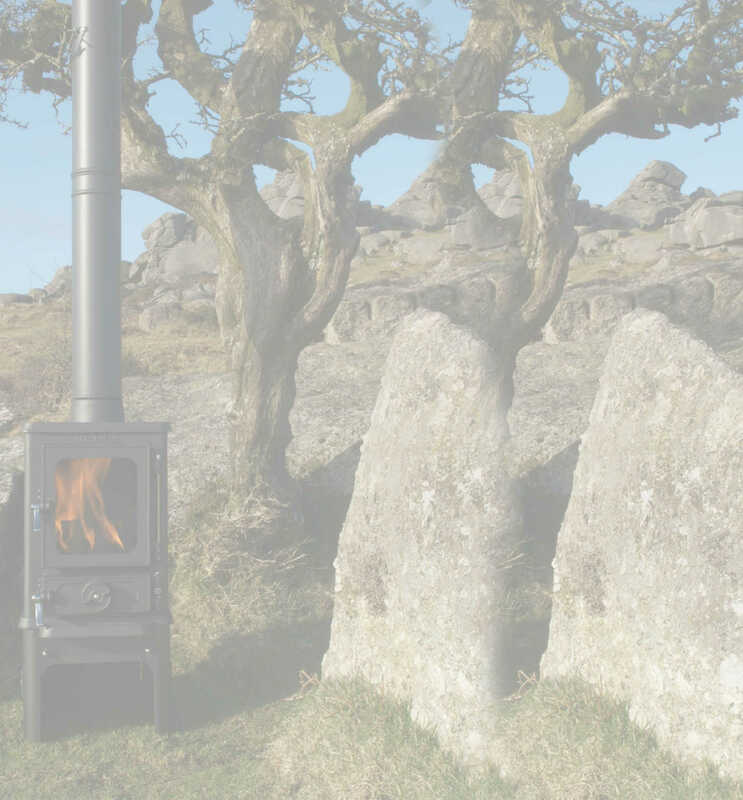 We therefore request that to assist us in fully keeping track of every individual Hobbit stove we send out you register your warranty here using the form below. 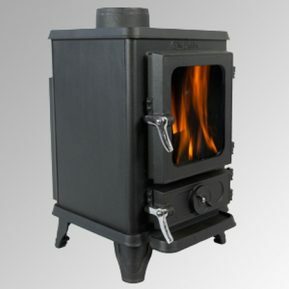 Our aim is to provide you with a good solid reliable small woodburning stove. If anything does go wrong our aim is to fix any problem big or small, fast and efficiently. Please call our office and speak to Gill or Mark if you need any assistance. 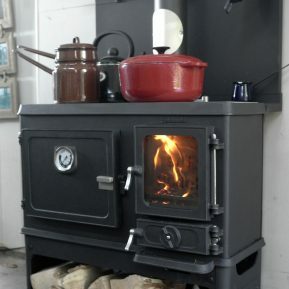 Thank you for buying our little stove and giving a Hobbit stove a new home!